Bathroom cleaning is a dirty and tiresome work. It is made even harder when your bathroom is difficult to clean and cluttered. According to this Winnipeg house cleaning company, the most ideal way to keep a bathroom tidy is to keep it from getting dirty. The following bathroom design changes will make it simple for you to clean and maintain the cleanliness for much longer. For a neat, spacious and uncluttered bathroom appearance opt for wall-mounted bathroom fixtures instead of floor or deck mounted fixtures. They are also great because they hardly catch grime. If you give this some thought it will make perfect sense. Rather than struggle cleaning grout lines every week, why not opt for shower walls with solid or flowing surfaces. The grime and germs will have fewer places to stick to giving you less work cleaning to have a spotless shower. Eventually, dirt and grime will build up on your glass shower door along the track and hinges as well. The best way to avoid all this is to avoid the shower glass altogether for a better shower design that places the shower strategically do away with the need for glass completely. When buying, toilets and tubs choose surfaces that will not give you a hard time cleaning. Such surfaces are waterproof and do not allow the growth of mold and mildew. This kind of surface is referred to as EverClean™ which has an antimicrobial agent. Choosing high-quality materials will be beneficial in the long term since the finish of such materials will always last longer making them easy to clean. Once a material loses its finish the surface will act like a magnet for tough stains and in the end, it will be hard to clean. It is difficult to maintain the cleanliness of bathroom with uneven flooring surface which allows the accumulation of water and mildew. In case, your bathroom has this problem ensure that a professional contractor works on the floor. By reducing the amount of clutter, the amount of time spent cleaning will also be reduced. Ensure that there is storage for everything by installing extra shelves and cabinets for your bathroom. 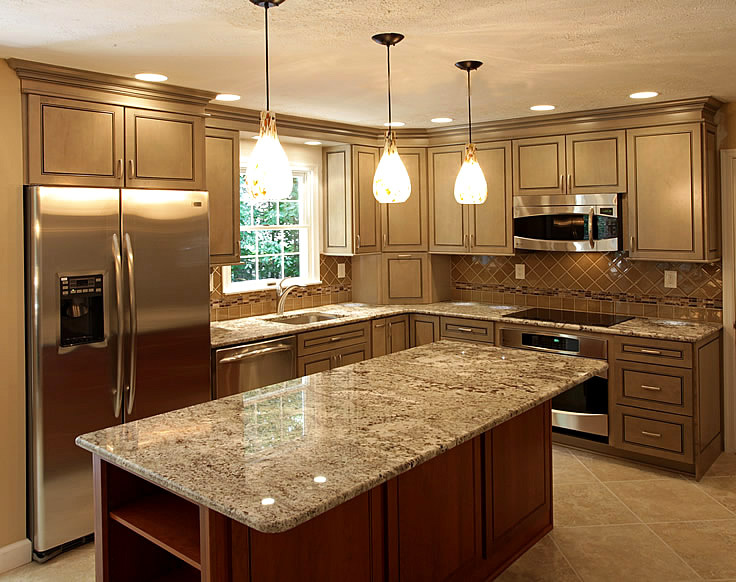 For easy maintenance ensure that the counter-top material that you use are properly sealed. Do your own research on the available materials and the kind of care and cleaning that they require to keep them looking amazing. The design of your bathroom will play a critical role in its maintenance and cleanliness. Consider the tips above to keep your bathroom sparkling clean. The kitchen is the center of all activities in the home therefore, the lighting should be suitable for a variety of needs. The lighting used, for instance, for food preparation must be bright task lighting. There should be a clear illumination for the areas you will be preparing your feasts such as cooktops, benches, and sinks. For proper directional lighting consider fitting adjustable head ceiling down-lights. To help in food preparation, there should be a bright task light included on the extractor fan above the cooktop. Clear any lurking shadows created by having cupboards over the bench tops using hidden fluorescent strip lights. At daytime, you can use a set of three pendant lights over the kitchen island bench to achieve a bright modern kitchen look. Consider three kinds of lighting for your kitchen i.e. ambient, accent and task lighting used together with dimmers to provide a complete range of illumination for different uses. The living is used for a variety of purposes and it is normally the largest space in the home. It requires a mix of lighting from the task, ambient to accent lighting that can be blended depending on the activities in the room whether it is entertainment such as listening to music and watching TV or simply enjoying reading a book or playing. You can set normal ambient lighting through a chandelier from a good height, pendant lights or recessed down-lights. A good alternative for accenting artwork is having wall lighting. Whereas a floor lamp can reflect the soft light bouncing off the large painted wall towards the room. When relaxing with a movie, you can dim the light from the table or floor lamp to have sufficient illumination that allows easy movement within the room minus viewing interference. Remember to position the lamps appropriately to avoid reflection by the television screen. If you like reading or knitting and doing other tasks in the living room then task lighting such as table and floor lamps can be properly placed to illuminate the particular sections. For the most inviting, relaxing and comfy lounge room experience for conversations and family time, use the flickering light from the fireplace flames together with soft overhead lights. For bathroom lighting functionality must be achieved without sacrificing on mood. To make small bathroom spaces seem larger, use bright light from recessed downlights to flood the space. Enjoy a nice long tub soaking with a softly dimmed glow. When it comes to bathroom task lighting for shaving, applying make-up position wall lights on both sides of the mirror and one above to dispel shadows from your face. For safety reasons install bathroom lights as per the regulations. Confirm where each lighting is appropriate for use. Timber Framing is the technique of constructing structures using heavy timber rather than the ordinary light timber. This method has been in use since the 19th century and even earlier. Modern timber frame buildings are structurally strong beautiful, energy efficient and durable. Traditionally, it is a method of making structures utilizing heavy square-off and nicely fitted and joined timber where the joints are made by large wooden pegs. It is very economical since structures are made out of logs and tree trunks without in cooperating modern high technology such as modern tools and equipment. There are numerous styles of framing that are categorized by the type of roofing structure, foundation and nature of the walls. Timber framing is not commonly used nowadays due to the intensive campaigns across the world discouraging deforestation. Despite its disadvantages there are many advantages of timber framing. Through the use of large timber, a building made of timber allows little or no temperature exchange between the outside and inside of the building. This constitute of its basic merits of timber framing. Modern buildings that are constructed using timber use Structural Insulated Panels that reduce the spaces between each timber that increases the insulation capabilities. Another advantage of timber framing is that the buildings are very durable. The structures can withstand strong forces like earthquakes tsunami and hurricanes. They do also have better fire resistance ability due to the outstanding fire resistance of heavy timber. Even after experiencing a fire, most of the timber can be reused to erect other structural fixtures in a new design. lts design flexibility makes it extraordinary since the timber frames buildings possess the ability to adapt the interior floor plan, light the house with the natural light and utilize the drywall. The buildings have strong exterior walls making customization of inner walls very easy. Interior walls are not needed to maintain the shape of the structure, and this minimizes on the usage of timber since walls are placed where desired. 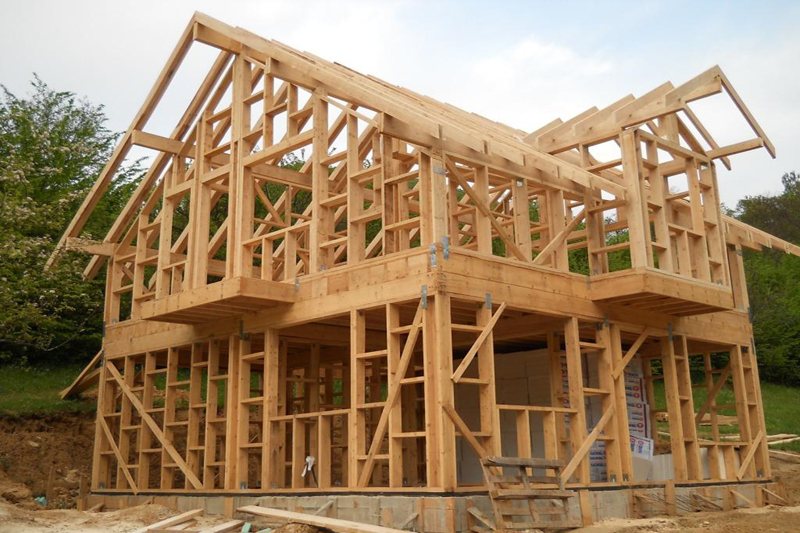 The average sized timber-frame building can be constructed within two to three days. Use of less time counts to the advantages of timber framing. It saves a lot of time to erect a house since a stone-house requires an average of one month to complete. Timber framing is tailored to suit customer taste and preference since modifications can be made to fit the desirable structure. There are very many advantages of timber framing ranging from durability, energy efficient, design flexibility and its ability to be completed within less time I recommend people to consider timber framing so much due to its outstanding features. There are cases of people hiring handymen who eventually turn out to be thieves, con men, rapists and inexperienced, or even spies. The con men can do a hasty job, take a deposit and leave, never to come back! However, there are some guidelines you can follow and use before hiring a handyman in order to avoid wasting time, your work being left incomplete, or badly done. For security reason, you need to make sure that someone is present in the house when handyman work for you. 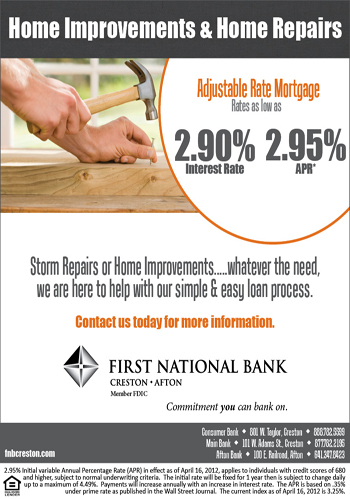 First and foremost, move around your home and establish the various types of projects that need to be accomplished by the handyman, and even write them down, if necessary. This will make it easier to move around with the handyman repairing them all in one visit, if possible, to avoid cost and save time. Find out from friends, neighbors, relatives and workmates the names of experienced handymen who worked with them once and completed their work well and who also charge a fair amount of money for their job. Call two or three of the handymen and interview hem concerning their skills, experience and fees. From there, you can now select the best candidate for your work. Follow and trust your gut instinct, if you doubt the handyman, look for someone else who can do the job to your satisfaction. 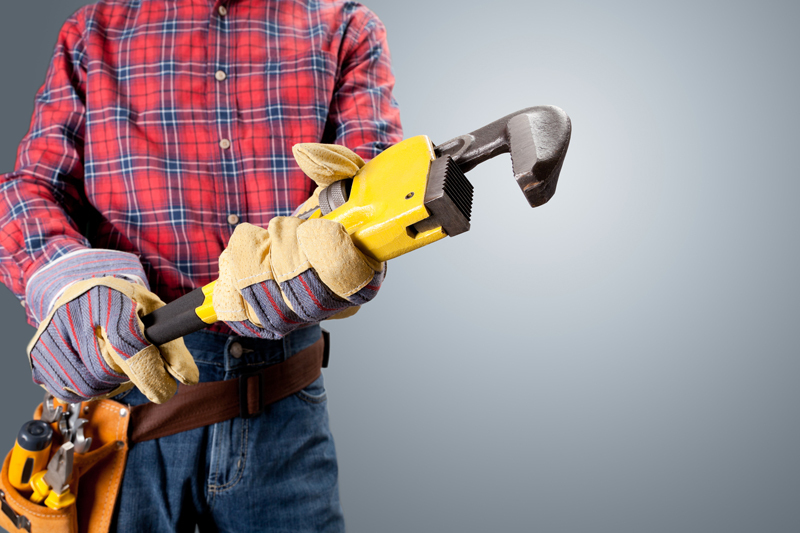 The handyman should also be covered under liability insurance and if he comes with a crew; find out if he is carrying with him work men’s compensation insurance before they begin working for you. And also, it is a good idea to call your local Better Business Bureau to know if the company they are working for is questionable. Here you can look for another alternative immediately, if that is the case. Arrange for them to come at a time when you’ll be free from your normal work or duty in order to stay around oversee the activities going on at your place on that day. Do not plan it in a way that you’ll leave them alone in the house and compound. Make sure you arrange the work in such a way that it is a day’s work, and or agree with the handyman and arrange to pay his dues on completion of the work. Remind them to try their level best to do a wonderful job so that you can hire them again near future to come, or recommend them to your friends, neighbors, relatives and workmates. This will boost their morale to do the best they can.